Ernest Igl designed this beautiful desk in 1970, but the revolutionary form and unique manufacturing process made it a symbol for the furniture standards. 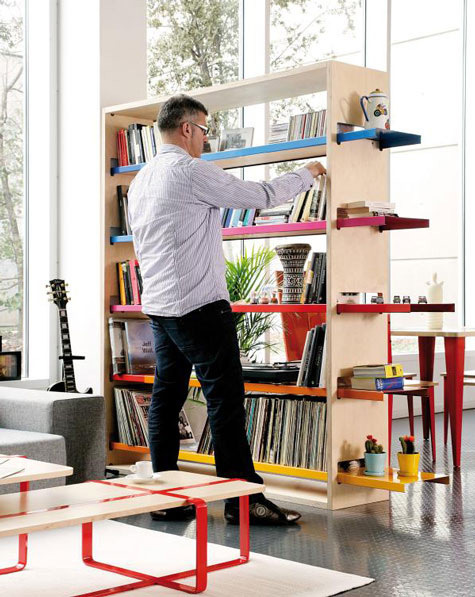 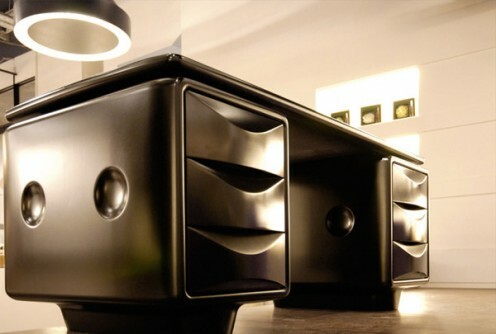 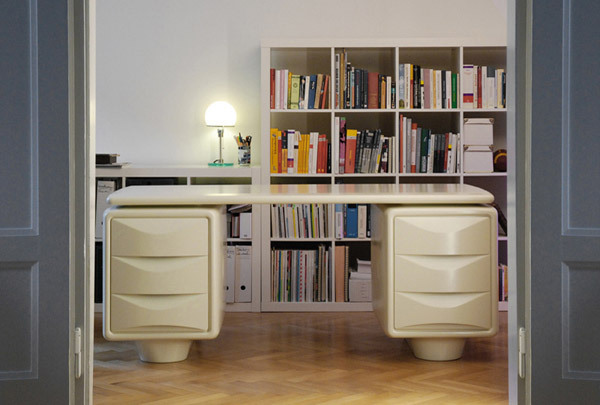 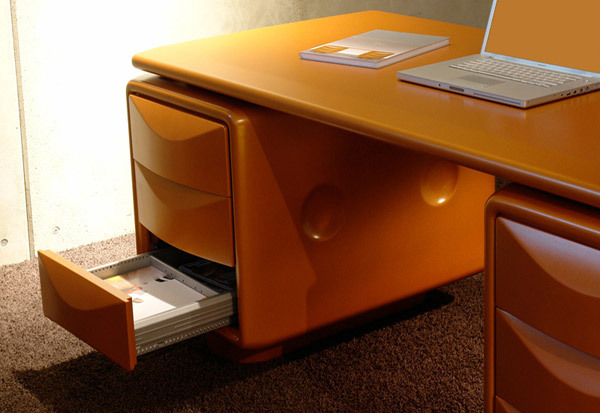 The main idea of the desk used to be to provide working area and storage space. 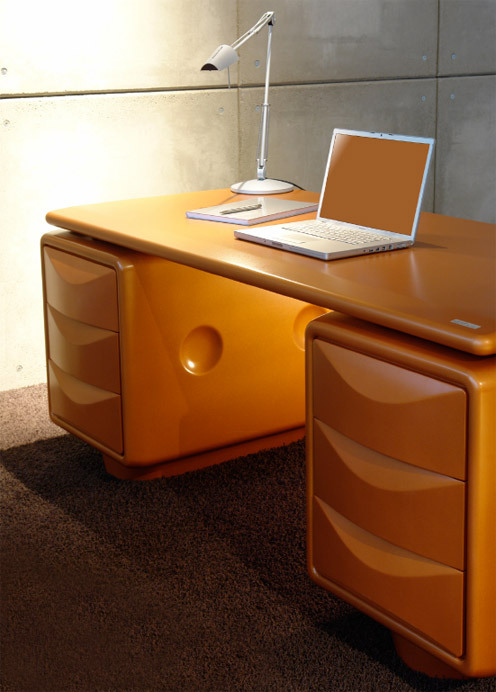 By harmonizing the effect of surfaces and contours, a unique spectrum of visual aesthetics opens up. 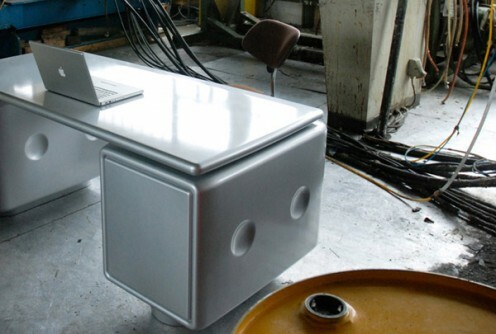 The Igl Jet inspires creativity and you`ll feel realy good, working at this desk.